The faculty aims to support and encourage all students to achieve their full potential in the subject of Mathematics and beyond during their time at Tynecastle. We aim to do this by providing a blend of excellent direct teaching, formative assessment, peer learning and collaborative approaches. We also aim to use ICT in the form of SMART boards, graphic calculators and iPads to enhance the curriculum for our students. The faculty regularly performs well in SQA examinations. Student performance is also very good in S1, S2 and S3. The value added statistics for both Curriculum for Excellence tracking and NFER are regularly strong and positive. A wide variety of resources are used in the Maths faculty. These include TJ and Leckie and Leckie textbooks, iTunes U courses, worksheets developed by Tynecastle teachers to really focus on the learning needs of our students, show me boards, group activity materials and co-operative learning materials. We also have interactive computer software as well as Texas TI84 graphic calculators. All classrooms in the department have interactive whiteboards. Our new Curriculum for Excellence courses cater for First, Second, Third and Fourth levels of study. There is a far greater emphasis placed on problem solving, collaborative approaches and active learning than ever before. The students are block tested 4 times each year as well as ongoing formative assessment in order to monitor progress. In the 2014-2015 session, senior students have to opportunity to study the following SQA courses: National 3 and National 4 Lifeskills Mathematics, National 4 and National 5 Mathematics, Higher Mathematics and Advanced Higher Mathematics. All of these courses involve internal unit assessments throughout the year and either an Added Value Assessment (at National 4 level) or external SQA examination (at National 5, Higher and Advanced Higher levels). 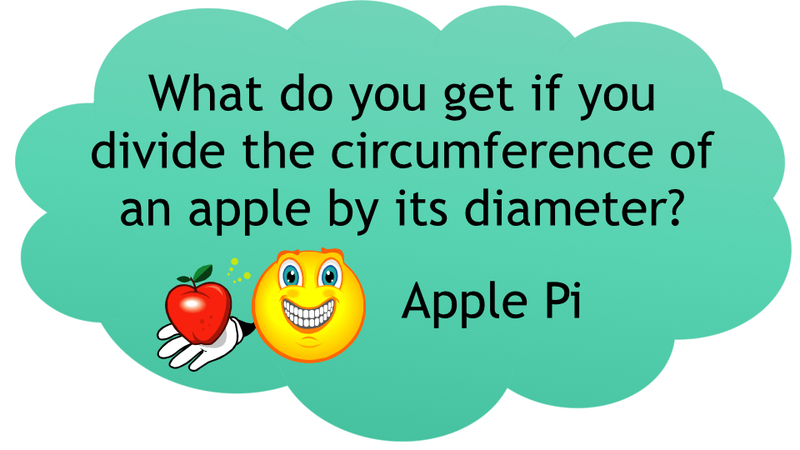 View our gallery of maths jokes!